Faith Evans is a multi-platinum Grammy® Award-winning recording artist, songwriter, arranger and record producer who has released eight studio albums, with over 18 million albums sold. 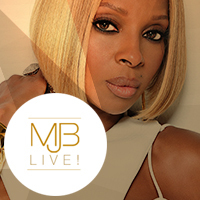 Both performers, Nase and Black Rob, have worked with Puff Daddy. Total is an R&B trio from New Jersey. Carl Thomas topped the R&B charts in 1999 and has sold more than 4 million albums. The Official NCCU Homecoming Concert: Sat. 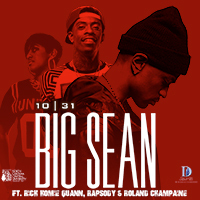 Oct. 31 at 8 pm Featuring Big Sean Feat with Rich Homie Quan, Rapsody, and Roland Champaine North Carolina Central University’s Homecoming Week begins on Sunday October 25.
international superstar Mary J. Blige’s concert has SOLD OUT. 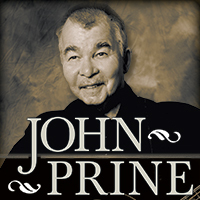 The concert begins at 7:30 pm for the lucky ticket owners. 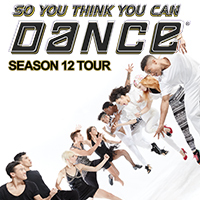 season and its exciting new Stage v. Street format, come see the So You Think You Can Dance Top 10 finalists in motion. People in America. She is a performer, writer, and actress. 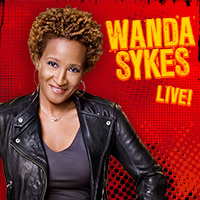 Her television work has included The Chris Rock Show from 1997 to 2000. A fan favorite is her acting performance as Ruby, the assistant to actress Jane Fonda’s character in Monster-in-Law in 2005. 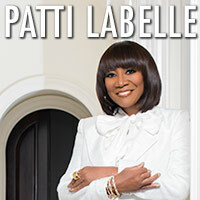 She continues to entertain audiences in her comedy routine. Denver, Kris Kristofferson, and Carly Simon. 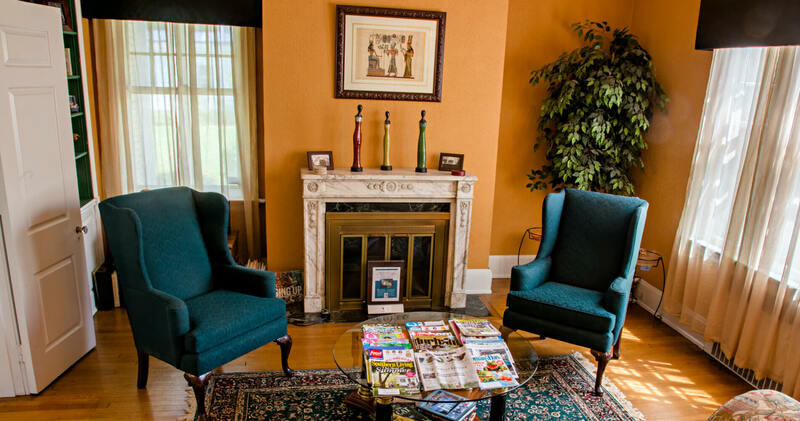 Morehead Manor Bed and Breakfast is located within walking distance to the Durham Performing Arts Center. When you reserve tickets to any event at DPAC, consider making reservations to stay at our luxurious inn. We (Monica and Daniel) invite you to become our guests. Each morning guests savor our incredibly tasty breakfast dishes. We look forward to meeting you for the first time or welcoming you back! 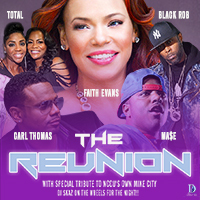 This entry was posted in Uncategorized and tagged DPAC, Durham, Durham Performing Arts Center, Faith Evans, Mary J. Blige, Morehead Manor Bed and Breakfast, NCCU Homecoming Concert, Patti Labelle, So You Think You Can Dance, Wanda Sykes by admin. Bookmark the permalink.